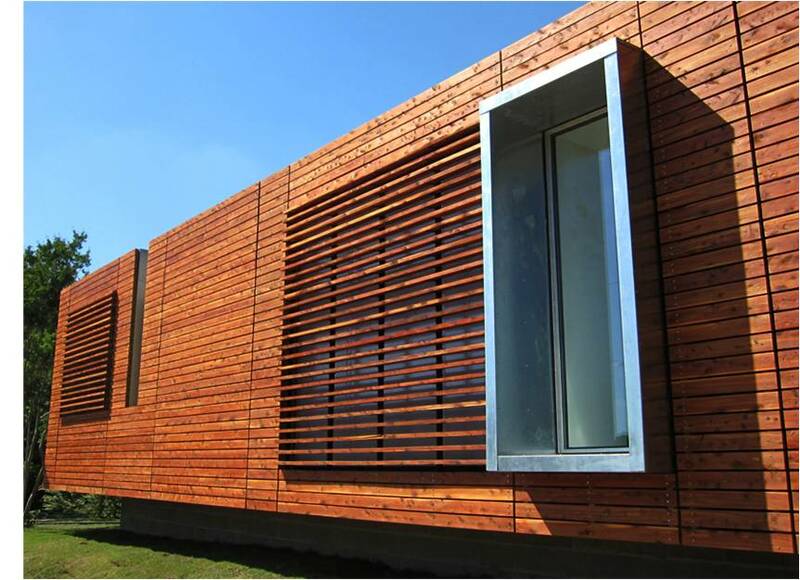 Often overlooked, or looked down upon, prefabricated mobile and modular housing constitutes an important housing typology that serves a wide range of American citizens. Beginning in the mid-1900’s, prefabricated homes have been produced in an attempt to provide basic shelter across the urban and rural landscapes of America. In doing so, several important factors that transform a house into a home were discarded, with predictable psychological, behavioral and social consequences. Unimaginative aesthetic and spatial design combined with inefficient energy strategies and poor construction techniques define the common shortcomings. Through the adaptive reuse and application of existing cultural and spatial traditions this prefab design seeks to augment and enhance this much maligned building typology by improving it’s spatial, experiential, and material quality. 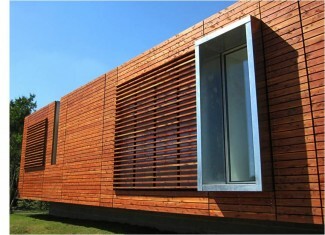 At the scale of the individual building the project features sustainable and unique construction techniques, along with passive, energy conservation strategies. Inside, the light- and air- filled interiors utilize an open floor plan, high ceilings, and attention to detail to challenge typical notions of affordable housing. These aspects of the project suggest an attitude toward shelter that moves beyond mere provision in search of a more equitable and expansive notion of dwelling for people of moderate means. At the urban scale the project reexamines the role of the front porch as a model for social interaction and urban propriety. In pushing the envelope of urban infill and sustainable urbanism, the project promotes affordable architecture with a social and environmental conscience.